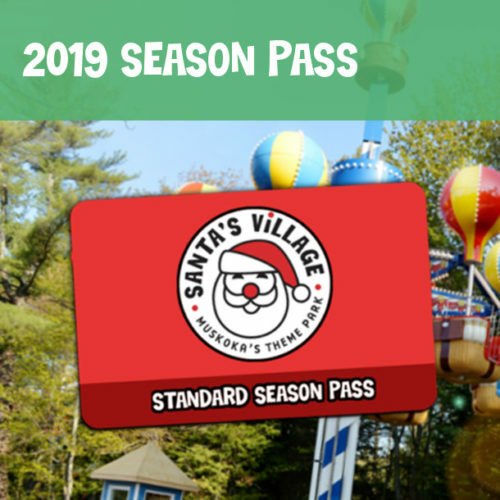 Your ticket includes access to all rides and attractions at Santa’s Village Family Entertainment Park (does not include Sportsland, Muskoka Zip Lines & Aerial Park, or Camping). 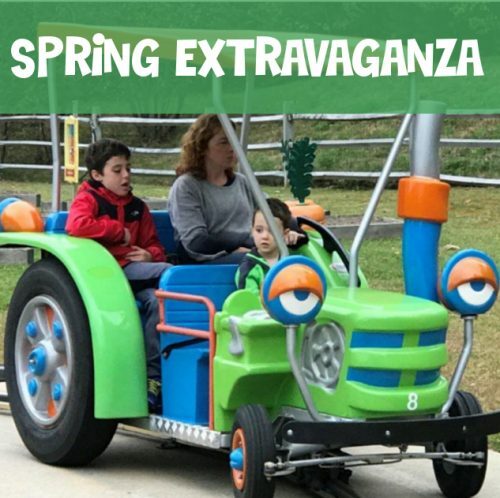 Children ages 2 & under are free. Tickets will be valid for any one day in the year it is purchased. Your receipt, which includes a bar code, is your ticket. Online tickets can be printed at home or shown on your smartphone screen. 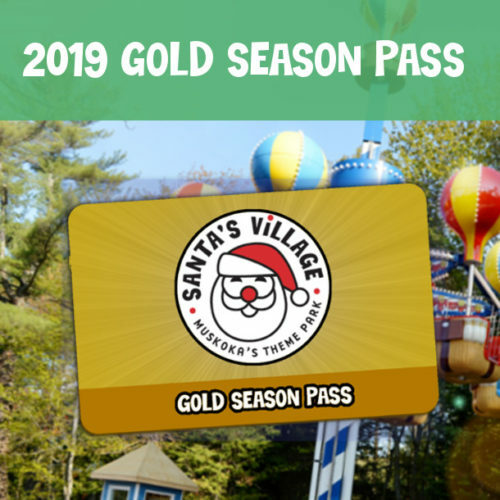 When you arrive at Santa’s Village, redeem your online ticket by skipping the gatehouse line and going directly to the turnstile entrance of the park. Valid Only during the 2019 Season. Need a place to stay? We offer a wide range of accommodations right across the street – from a fully furnished cottages to cabins & tent sites – we have you covered. 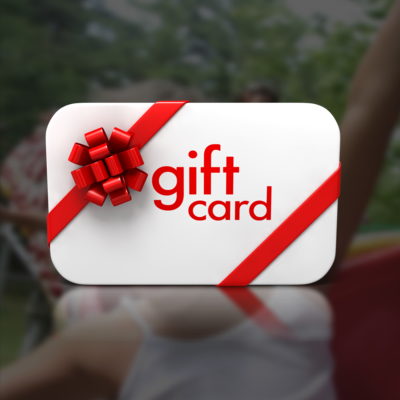 Visit us at santasvillage.ca and choose the Cabins & Camping link after you complete your ticket purchase!